From Motherboard at The Vice comes advice that I am happy to see. Why It’s (Usually) Okay to Charge Your Phone Overnight offers a different view on charging your phone overnight. Great news because I always charge my phone overnight in spite of the those ghastly photos of burnt up phones on the interwebs. While I thought this was a news flash, a little googling displayed many articles that claim the same. So maybe not the first but definitely good news. Feel free to charge your phone all night long. By the time the batteries are worn down you will be ready for the next upgrade. Also in the world of iPhones, a whole section of options I missed. Many, if not all, came with iOS 8: Accessibility > Speech. I discovered this feature on Narada’s article called Make Your iPhone Read Books, Articles Aloud. Now you can get Siri to read the news, emails, or books. The voice is a bit monotone and Siri does not use proper inflection. If that isn’t a deal breaker then this will be a great option for you. 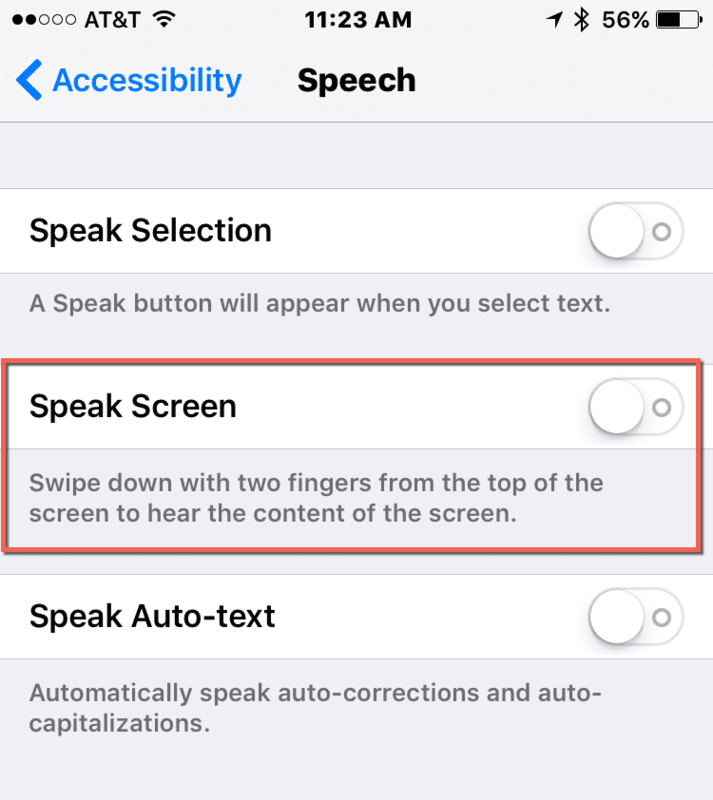 Simple turn on Speak Screen and set the speed of the speech. Then swipe down with two fingers to tell Siri to start speaking. 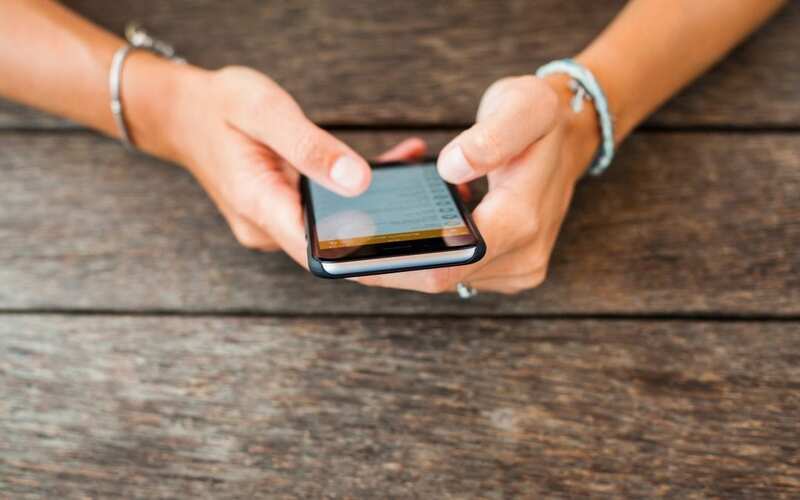 Why am I writing about smartphones? You might wonder. The short answer is we develop apps around GPS photo data which is typically collected from a smartphone with a camera.